Hacking is something that nowadays most people want to do. Hacking has become one of the most searched topics on the Internet. People are curious about this subject; they have many questions like how it is done, how we can do this, what are things needed, where we can learn this etc. So Today’s article is all about a comprehensive list of most popular operating systems that Hackers are using to achieve their goal. 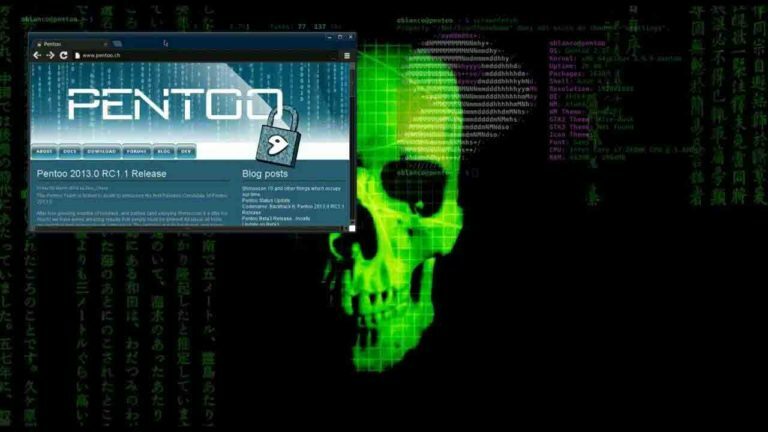 From the popular Kali Linux to Pentoo we have most the OS in our List. Do tell us if we have missed any in the comment section. 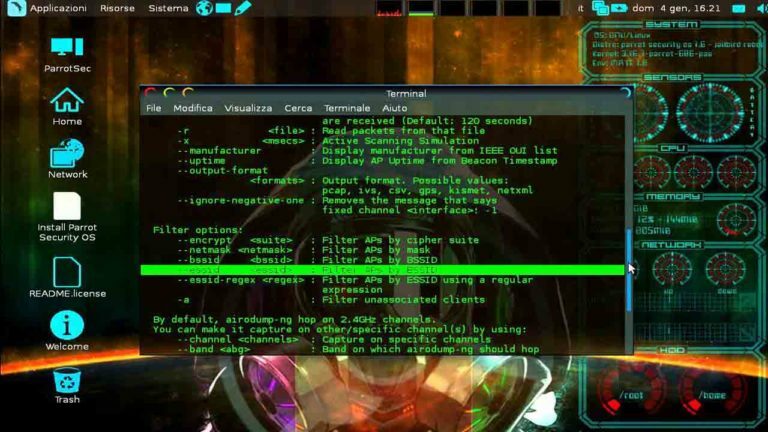 Kali is one of the most famous and advanced operating systems that is used by hackers. 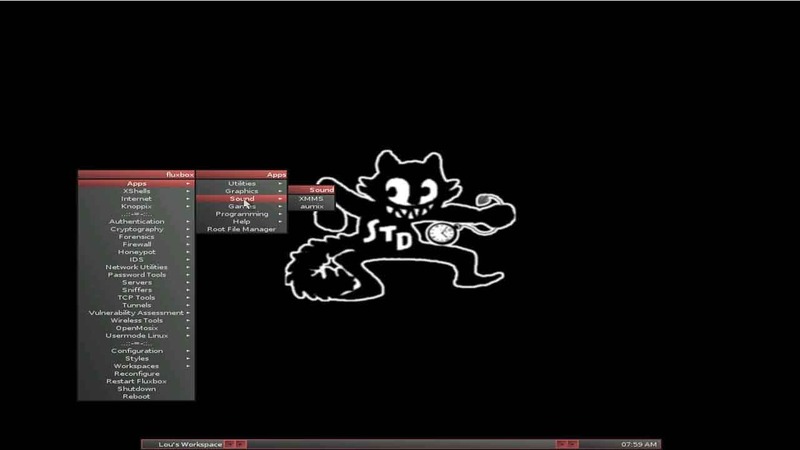 Kali Comes from the creators of BackTrack that is Offensive Security Team. It is a Debian-Derived Linux distribution that is used for Forensics and penetration testing. It is available for many different platforms like VMware, Arm, etc. 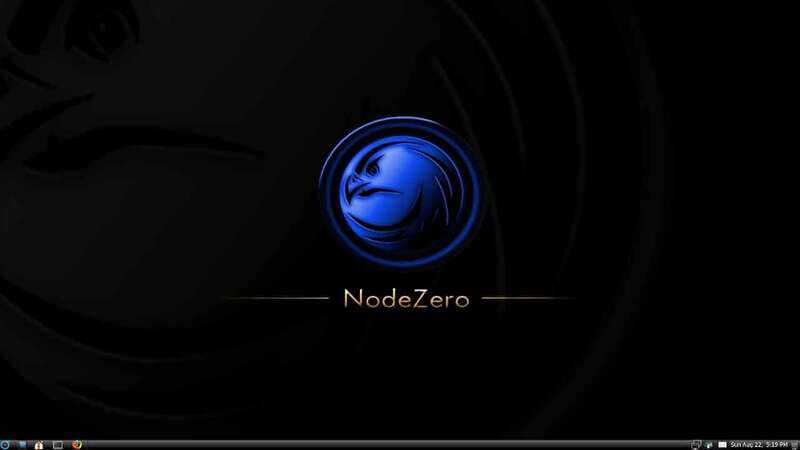 Node Zero is considered as one of the handiest OS that can be used for Penetration testing. 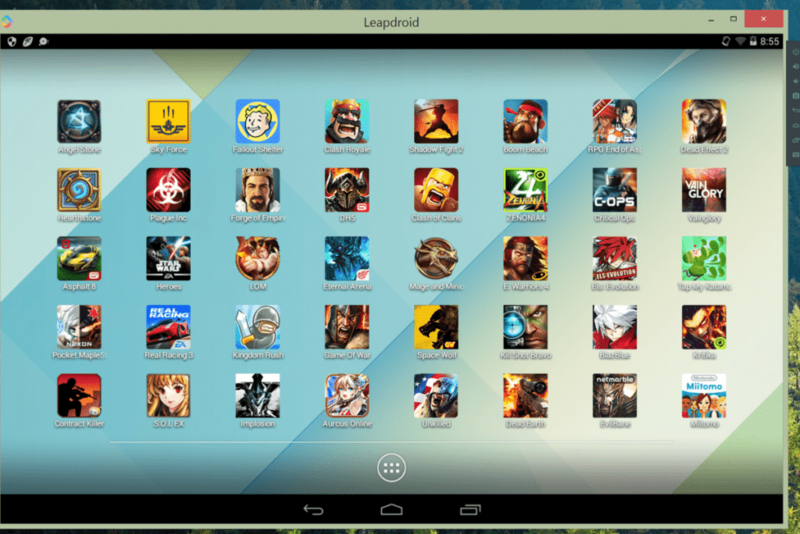 It is based on Ubuntu Distribution of Linux. Nodezero is famous for its inclusion of THC IPV6 Attack Toolkit which includes tools like alive6, detect-new-ip6, dnsdict6, dos-new-ip6, fake-advertise6, fake-mipv6, fake_mld6, fake_router6, implementation6, implementation6d, parasite6, recon6, redir6, rsmurf6, sendpees6, smurf6, toobig6, and trace6. 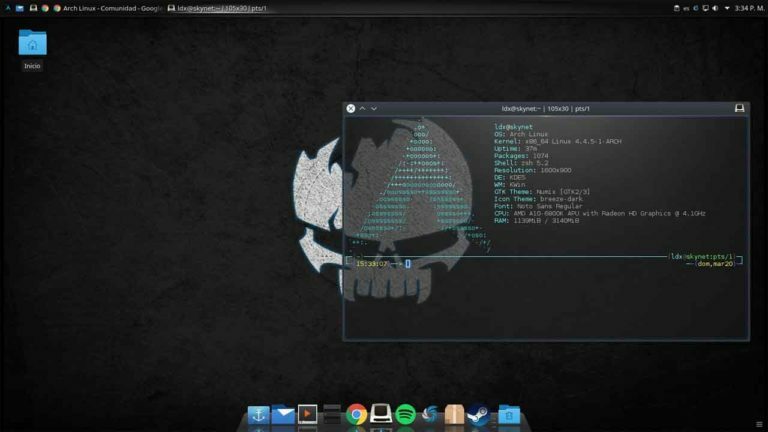 This operating system is based on Debian GNU/Linux mixed with Frozen box OS and Kali Linux and with this combination it provides the best penetration and security testing experience. It has lots of features like Custom Anti-Forensic tools custom interfaces for GPG, custom interfaces for crypt setup. 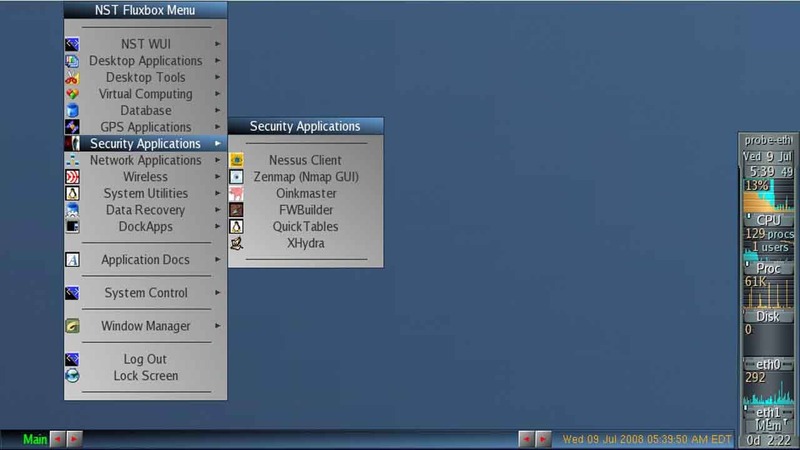 This operating system is based on Fedora, and it runs on both 32 as well as on 64-bit platform. It comes in the form of Live Cd and with this feature you don’t need to install the os you can directly boot it on your computer. The main reason of developing NST was to provide the security professional and network administrator with a comprehensive set of Open Source Network Security Tools. Arch Linux is a Linux Distribution, and it runs on both 32 as well as on 64-bit platform. The best thing about this is Os is it follows KISS principle(Keep it Simple and Short). Arch Linux uses its Pacman package manager, which couples simple binary packages with an easy-to-use package build system. 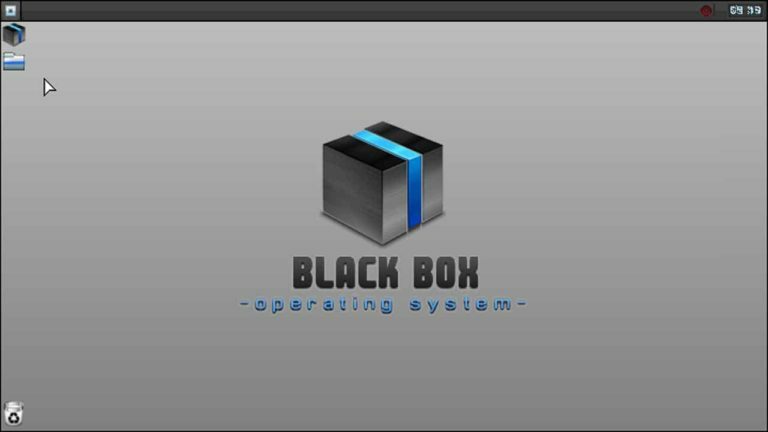 Black Box is a Linux Distribution based on Ubuntu. You can easily run Black box on a low specs device. It has been developed to perform penetration tests and security assessments.The new version has cool features which include Forensic Analysis, Documentation & Reporting, and Reverse Engineering. Samurai Web Testing Framework is a live Linux environment that has been pre-configured to function as a web pen-testing environment. 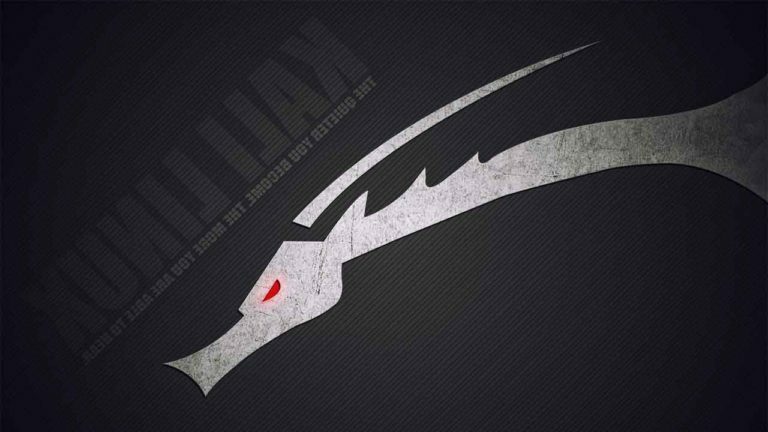 There are many essential tools included in samurai like WebScarab, rat proxy, w3af, Burp Suite, and BeEF. If you are one of those who is completely new to Linux then this is the best way to clear your basics. It is a collection of hundreds if not thousands of open source security tools. The best thing about Knoppix is that it is meant to be used by both novice and professional security personnel. GnackTrack is basically a combination of penetration testing tools and the Linux Gnome desktop. 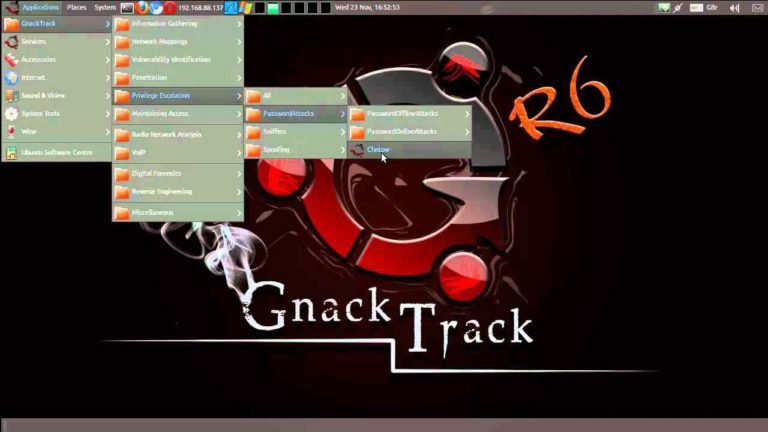 Gnacktrack is both Live and installable, and it is based on Ubuntu. Just like backtrack, Gnacktrack comes with multiple tools that are helpful to do an effective penetration testing. Pentoo is based on Gentoo Linux and is a pen testing distro that uses Enlightenment E17 as its desktop environment. It is a Live CD and Live USB designed for penetration testing and security assessment. It works on both 32 and 64 bit. So this best 10 Operating System used by hackers even on 2017, hackers are always in a way to find things without being any complicated and get compromised so this OS helps them to work accordingly to their work. They have different OS for their different work, you can download these OS from its open source.